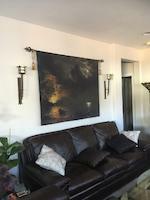 Spring in all its beauty, wonderful work, Lynn! 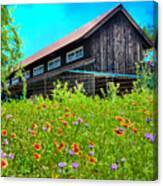 SPRING'S BLESSINGS by Lynn Bauer is a rural image from the Texas Hill Country. 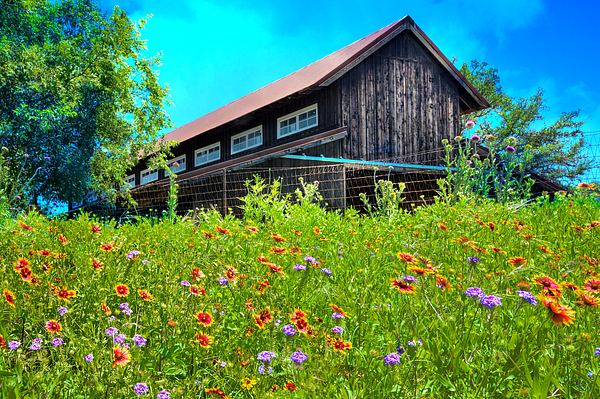 The Hill Country is well known for it's beautiful wildflower displays in the spring. 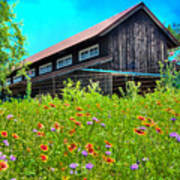 In this image a beautiful old barn sits at the top of the roadside flowers, giving this scene lots of rustic charm. Although there are not any of the infamous Texas bluebonnets in this scene, there are bright and cheery indian blankets (also known as firewheels), pretty purple lantana, and pink thistles. Please be sure to check out my many other Texas wildflower images that can be found in both my Texas and my Wildflowers galleries.